(Note: The following blog was prepared by the Illinois Women Religious Against Human Trafficking (IWRAHT) organization, featuring Sister Barbara Sheehan, SP. This is the third of three blogs this month, in order to raise awareness during Human Trafficking Awareness Month. In addition, this blog was also created with help from Providence Associate Gerri Baum). Fair trade is an approach to business/development that seeks to create greater equity in the international trading system. It supports farmers and craftspeople in developing countries who are socially and economically marginalized. Why shop Fair Trade? Many products that we use regularly (coffee, rice, chocolate, flowers, clothing and consumer electronics) are produced by impoverished individuals, especially women and children, who are victims of forced labor and human trafficking. Products fair trade certified have been researched by independent, third party investigators to ensure that workers manufacturing them receive fair wages, conditions and rights. 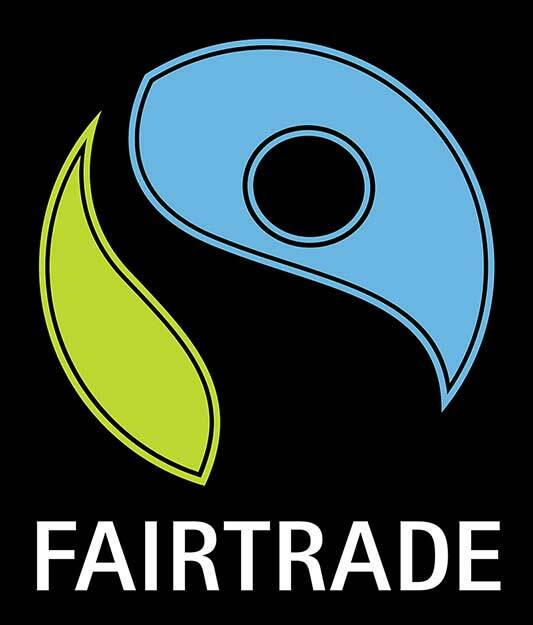 Action: Contribute to this global movement for change by simply choosing to buy fair trade tea, coffee, chocolate and other products when you shop. Review the website Fairtradeamerica.org. View your state’s list of Fair Trade stores, and encourage local businesses to “go fair trade.” Invite a fair-trade speaker to meetings or events. Fundraise for organizations who help hardworking producers to work their way out of poverty. Prayer: Loving God, speak to our hearts and minds. Show us the way to free the captives, provide dignity for all and save our earthly home. Provide us with the wisdom to care for each other as You care for all of us. Thank you, Barbara, for these informative blogs! Thanks Barbara. And, a reminder that Linden Leaf Gifts at the Woods carries wonderful fair trade merchandise! Barbara, your blogs continue to light my fire for economic justice for people living in other countries and I am grateful. I also appreciate Paula D’s reminder that access to these products are available right here at the Woods.